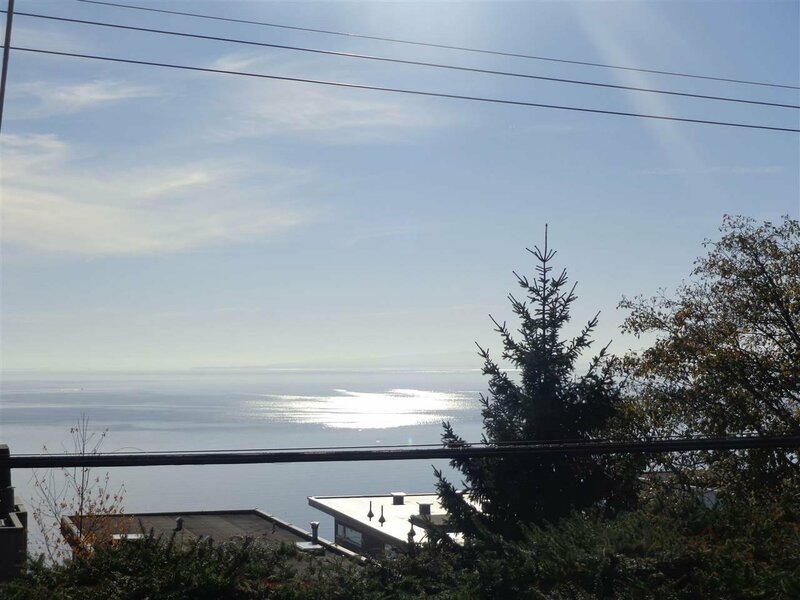 WHITE ROCK GEM WITH STUNNING VIEWS!!!! 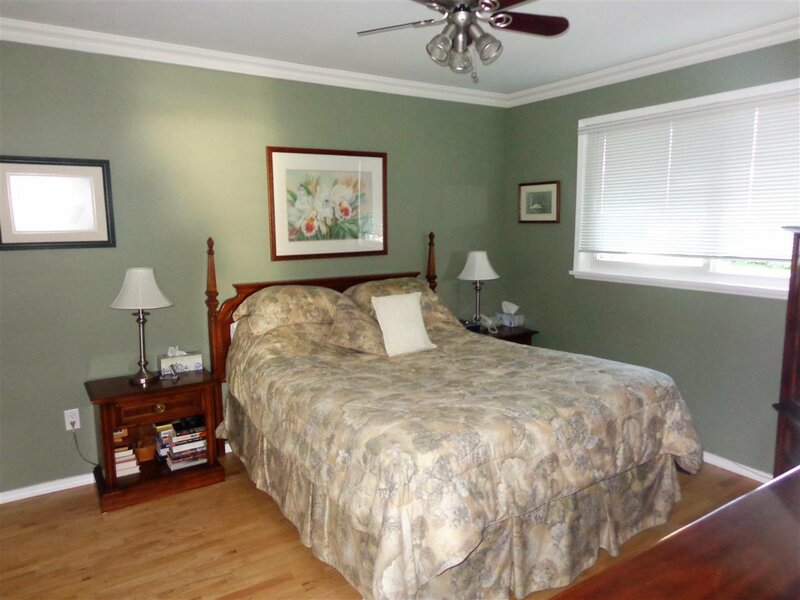 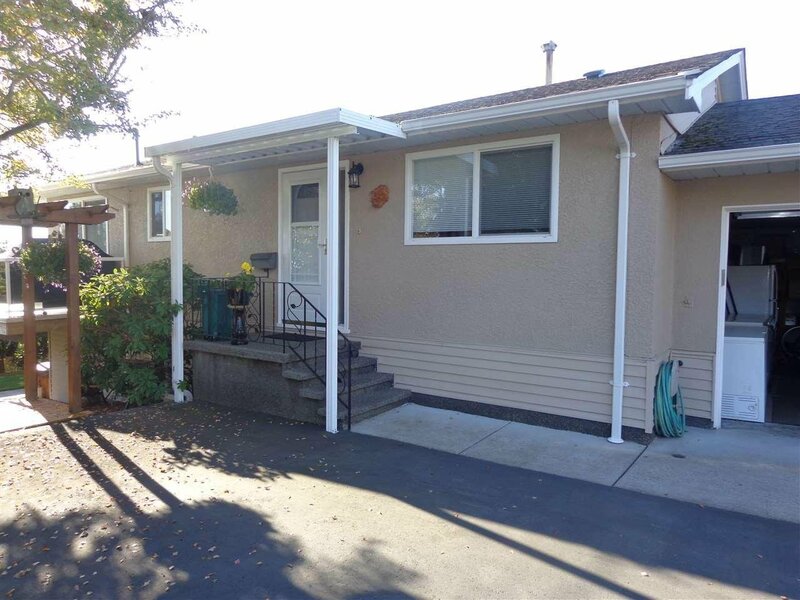 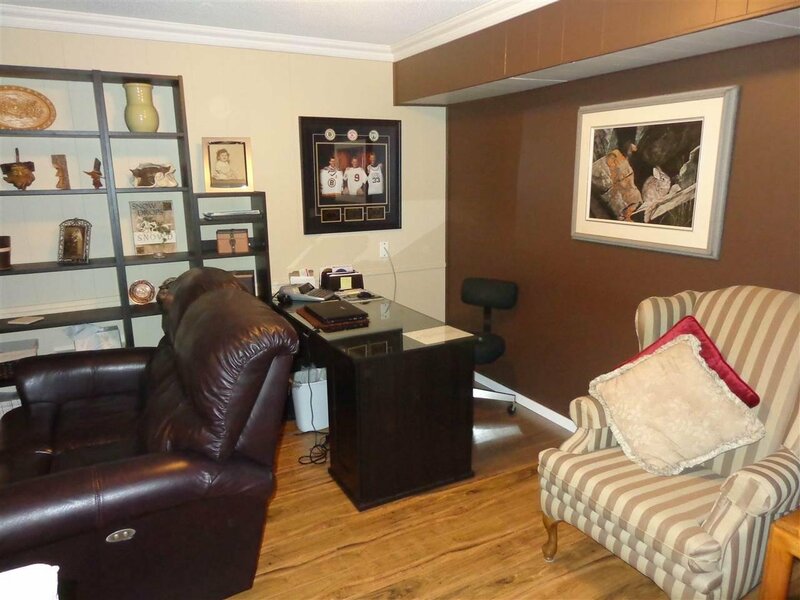 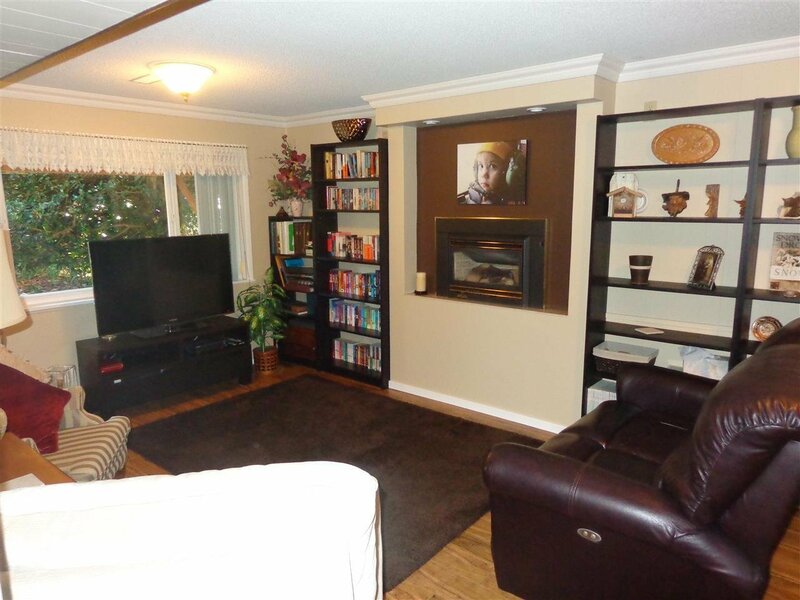 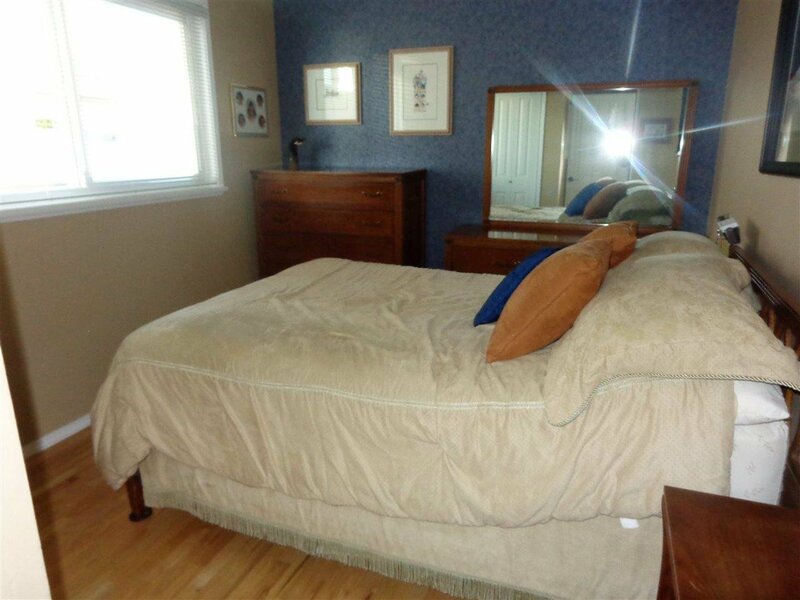 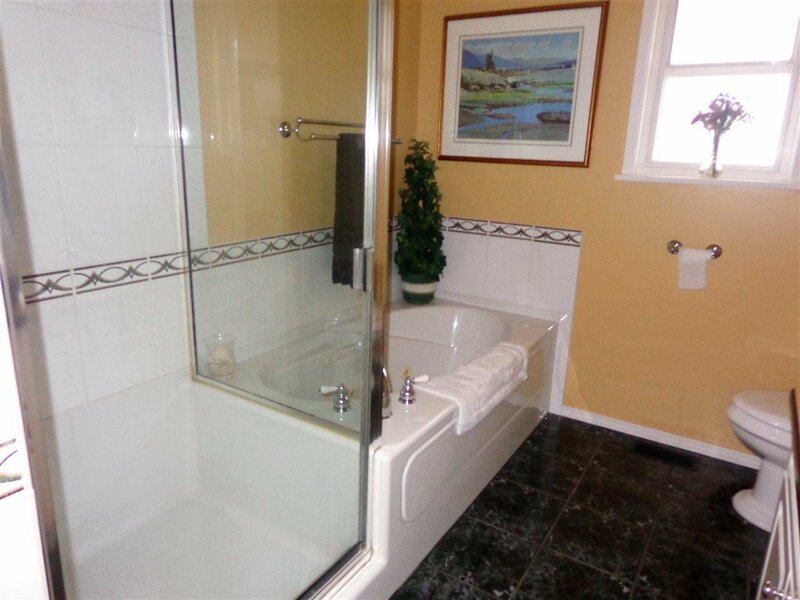 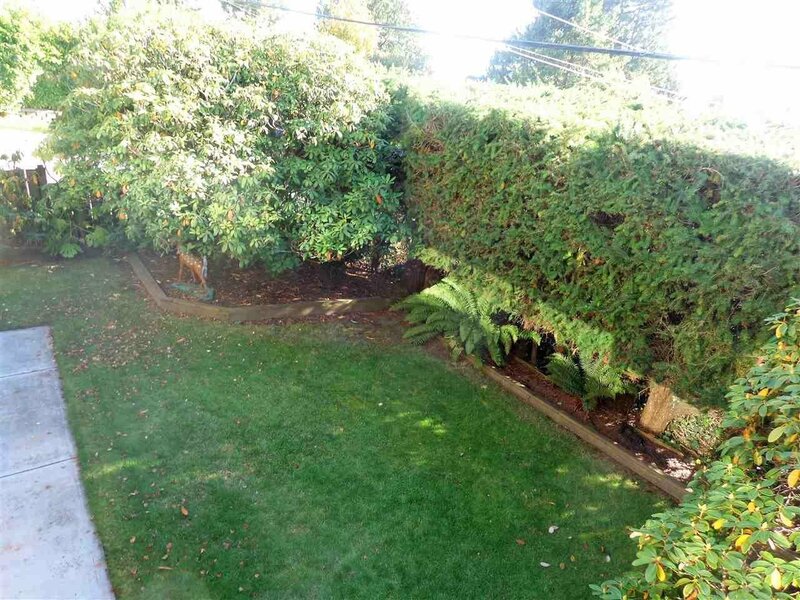 Pride of ownership shows in this completely remodeled rancher with part basement. 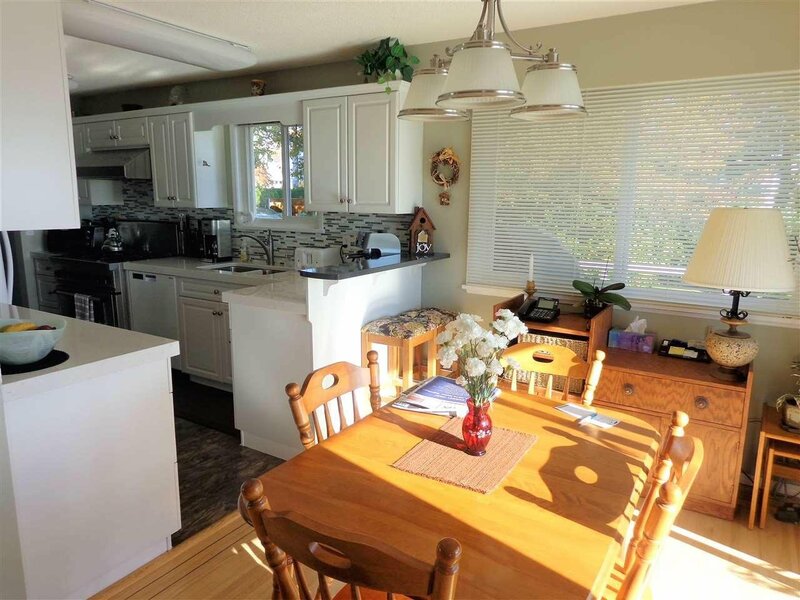 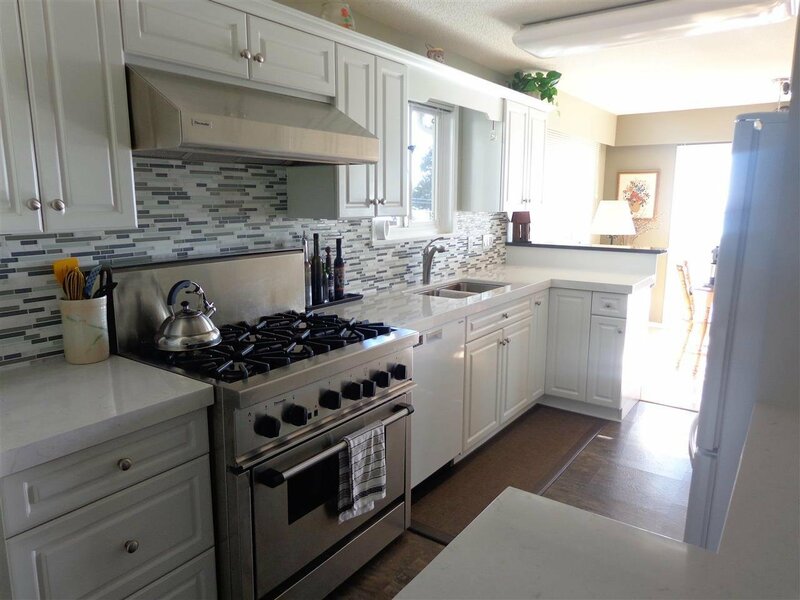 Everything has been redone over the years, newer kitchen, new quartz counters, some newer appliances with commercial grade stainless oven, vinyl windows, furnace was replaced along with hot water tank, beautiful hardwood floors redone throughout main floor. 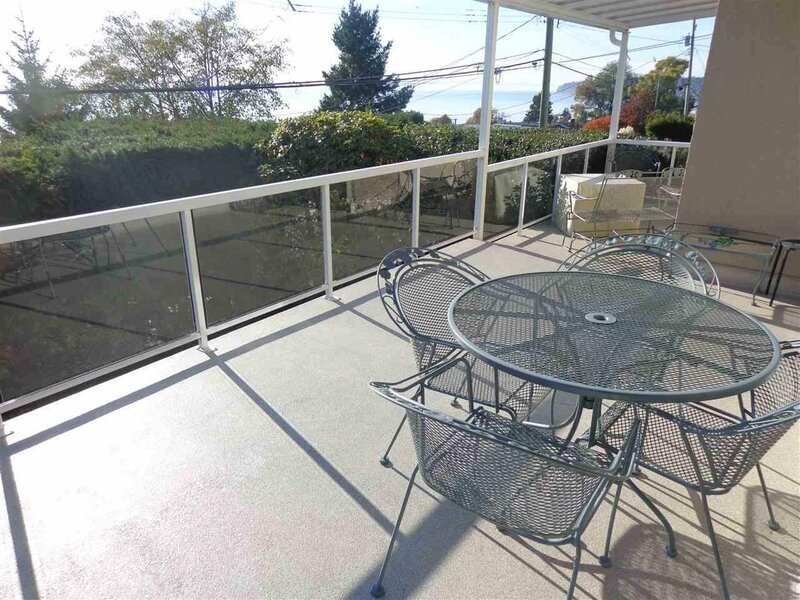 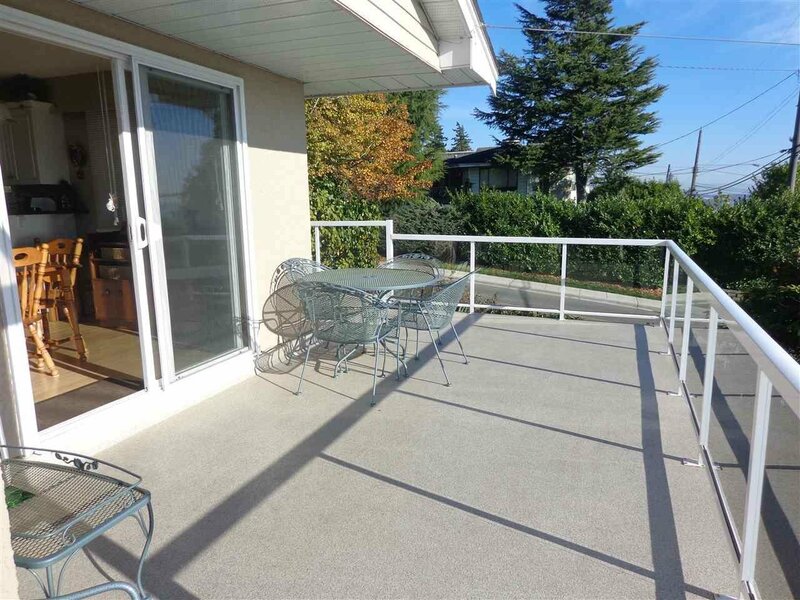 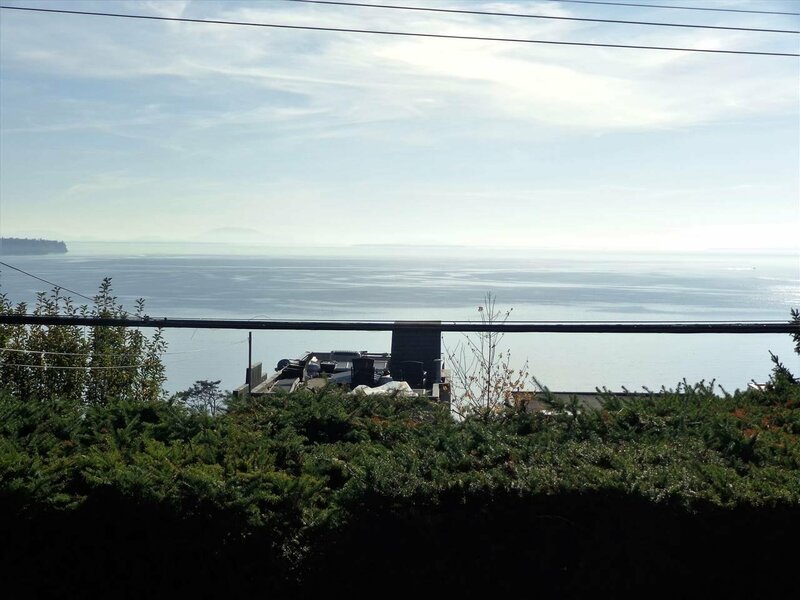 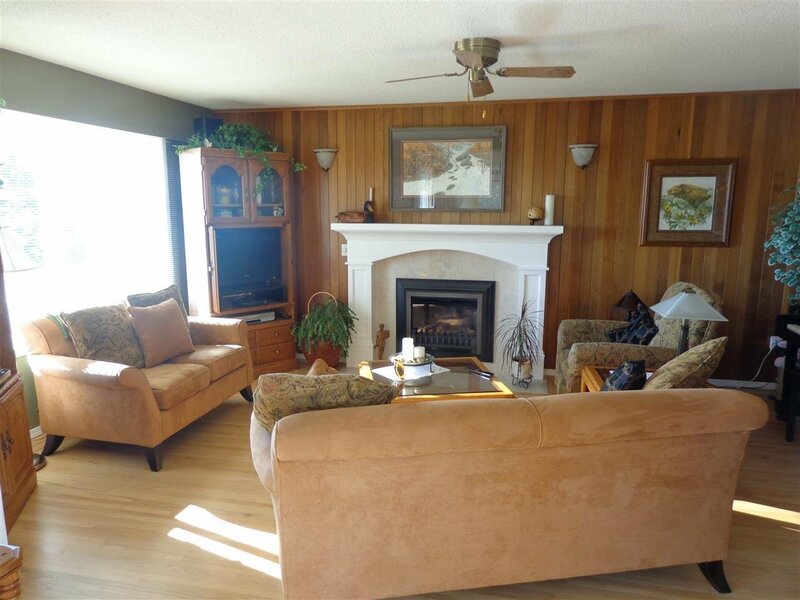 Step outside to your large newer deck which is partially covered and just over 450 sq ft with a breathtaking 180 degree ocean view. 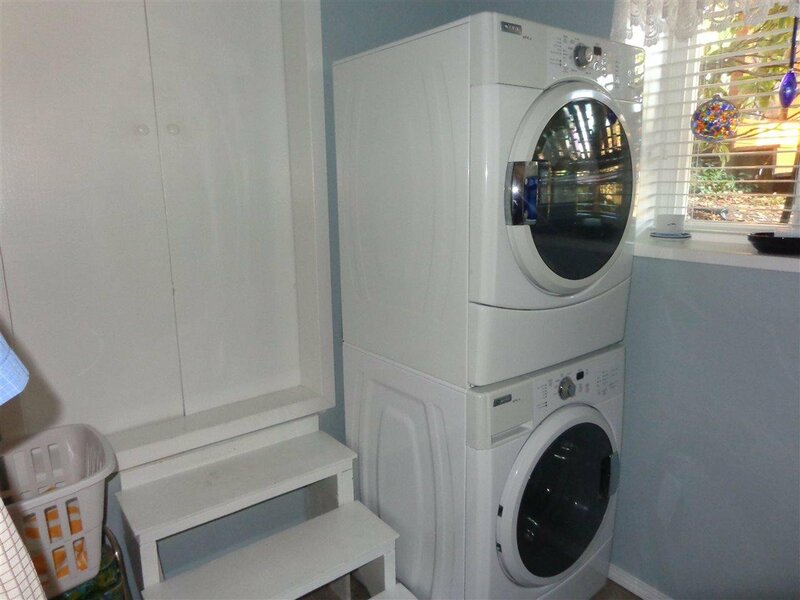 Downstairs consists of nice size rec. 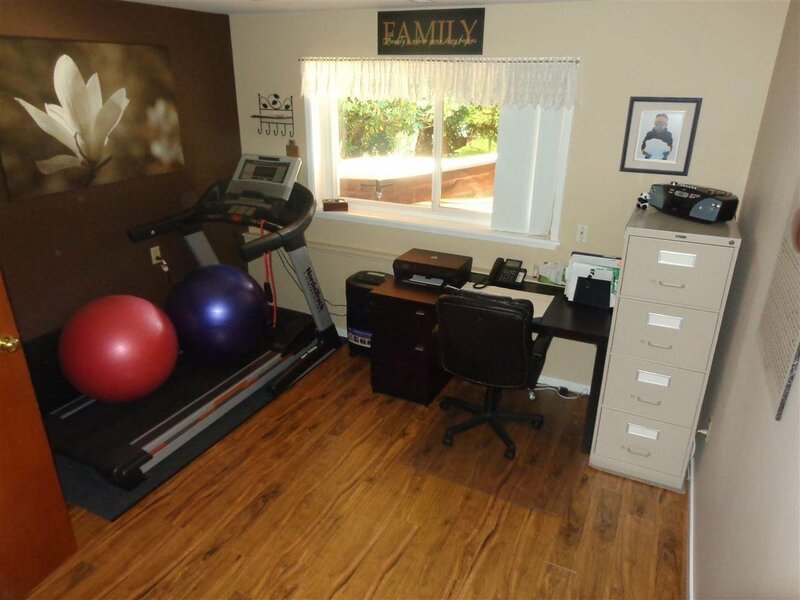 rm and office area plus 6' crawl for ample storage, workshop and 2pce bth. 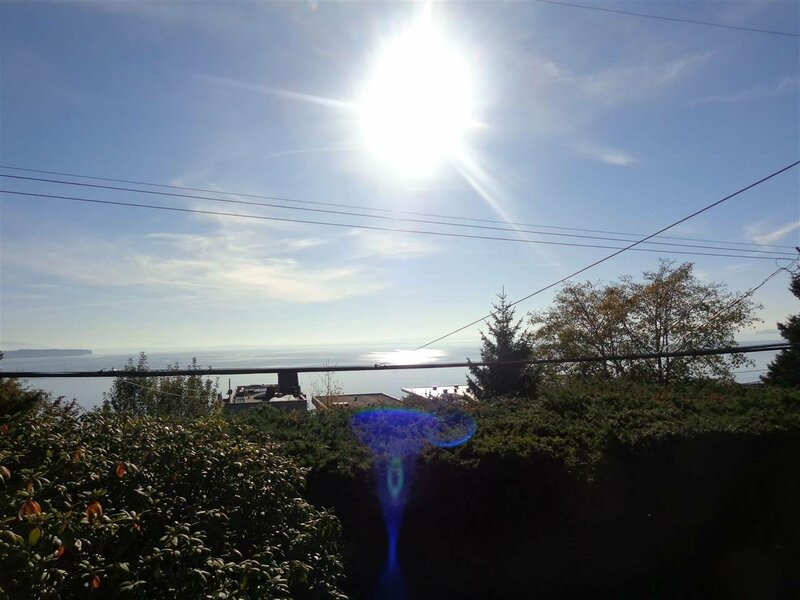 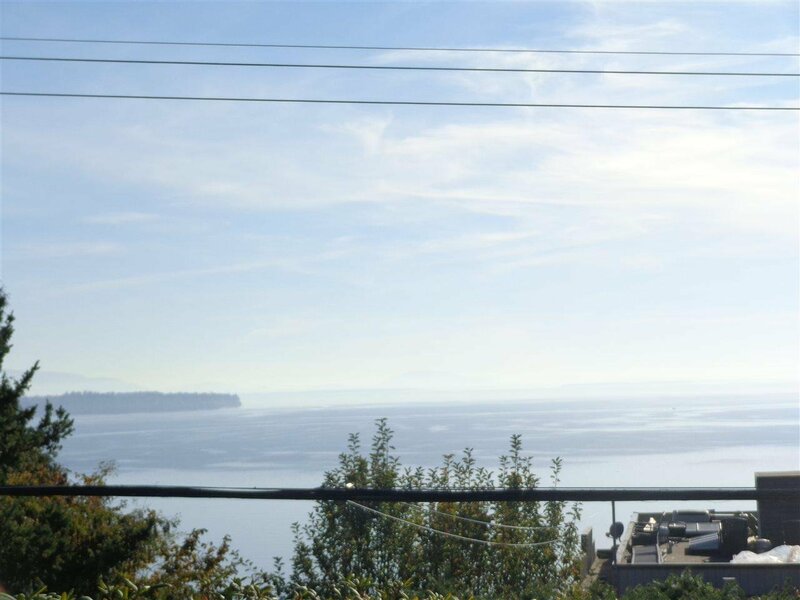 Easy walk to Beach or downtown White Rock. 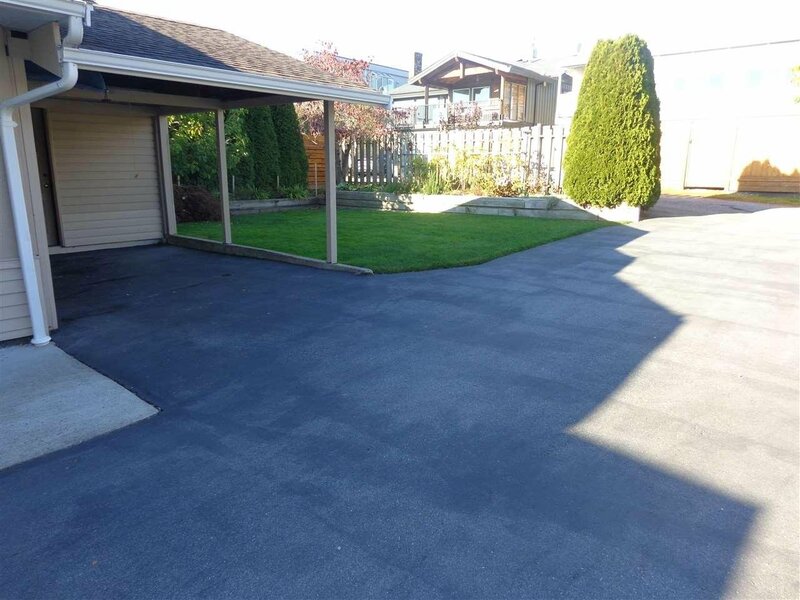 Easy home to move right into or perfect corner building lot. 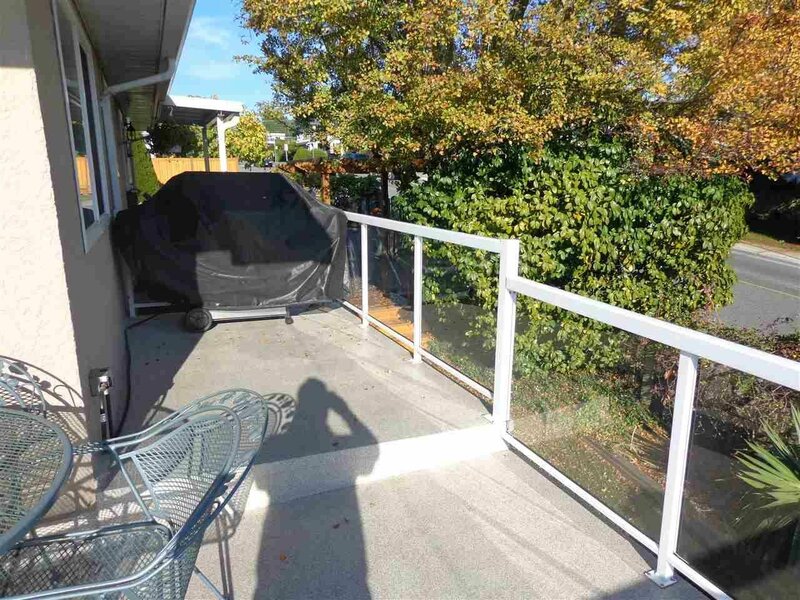 Easy Build.